The Vermont House on Wednesday quickly approved a bill that would create a new crime for planning to commit an act of domestic terrorism. 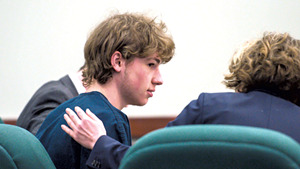 The measure is intended to address an apparent gap in state law revealed by the failed initial prosecution of Jack Sawyer, 18, who is alleged to have planned a mass school shooting in Fair Haven. 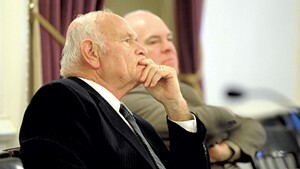 Earlier in the day, the House Judiciary Committee approved a rewritten version of the bill, H.25, by a unanimous vote. The measure was reported out to the House floor, and then the chamber adjourned for party caucuses. The Democratic majority may have set a new record for shortest caucus; there was only one question, and the meeting took no more than five minutes. After a brief debate in the House chamber, the bill passed on a voice vote that appeared to be somewhat close — but no one requested a roll call vote. The chamber then voted for immediate approval and sent H.25 back to the Senate. It will be taken up Thursday morning in the Judiciary Committee. Late last week, all three House caucuses appeared to be split on H.25. Many legislators were concerned about the creation of a new class of crime that wouldn't actually require an overt act. After that, House Judiciary took a fresh look at the bill and produced a version that seemed to satisfy many lawmakers. The measure defines domestic terrorism as "... engaging in or taking a substantial step to commit a violation of the criminal laws of this State" intended to cause multiple injuries, deaths or widespread fear. The term "substantial step" is defined in several specific ways, in an effort to prevent criminal charges from being filed for nothing more than thought or speech. 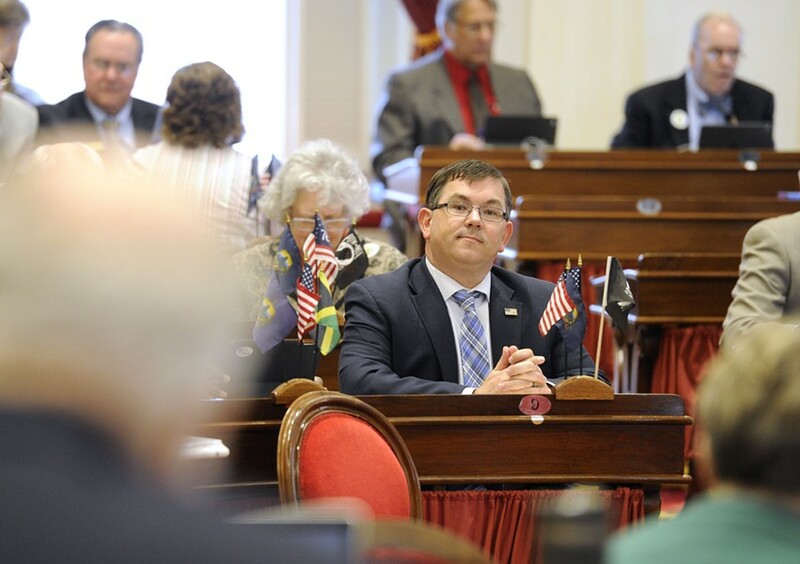 "I had grave concerns with the bill last week," said Rep. Janssen Willhoit (R-St. Johnsbury), a defense attorney and a member of House Judiciary. "We are now in the realm of criminal conduct. We have done so much better than where we were last week." Not all were convinced. "In an effort to be reactive, we are doing something that has a lot of flaws, and yet it proposes a major new crime," said Rep. Anne Donahue (R-Northfield). She noted that "multiple persons" could mean as few as two, and yet planning a crime against two people would fall under "an entirely different standard of law." If it becomes law, violators would face up to 20 years in prison and fines of $50,000. Another section of H.25 would create the crime of "knowingly possessing a firearm or dangerous or deadly weapon on a school bus, in a school building or on school property." Violators would get up to a year in prison and a $1,000 fine.